If you have any questions or want to enquire about dates, use our form to contact Sheila Atkins or see their website for more information. Inch through ancient village streets to find, on the outskirts, a cluster of four homely cottages with sea views and a shared heated pool. Sheila and Ray bought this century-old wine bodega years ago and have painstakingly restored it, keeping as much architectural history as they could: antique wine casks masquerade as giant flowerpots and chunky beams remain. Each single-storey cottage sleeps two (not suitable for children) and sports rustic furniture, tiled floors, a vase of wild flowers, pictures and photos, and a welcoming bottle of wine. Bedrooms have large beds (one has a twin), good lighting and enough storage and hanging space; bathrooms have bath and shower and are sparkling clean. Wander through to the main house to choose a book or a DVD, or help yourself to a cold beer from the honesty fridge. Kitchens have all you need, but if you feel lazy you can order dinner home-cooked by Sheila. The salt water pool is a fairly good size and has plenty of loungers around it, so this will suit sociable types. You can stroll to the village for restaurants and bars, you’re close to southern Tenerife’s coastline, pine forests and golf courses. Minimum stay: 7 nights. Short breaks available. Tapas' bars 5-minute walk. Restaurants 15-minute drive. Sheila,Ray and their daughter Katherine, run this gem like a finely tuned clock. They have clearly toiled over many years to transform this old Spanish bodega into a rural retreat worthy of the highest accolade. Each of the four little cottages offer the guest a comfortable stay in pleasant surroundings with a beautiful swimming pool and sunbathing areas. I can also highly recommend the food, beautifully served by Sheila, to order. Thanks for a great 10 days. Each 'cottage' provides excellent accommodation for two adults. 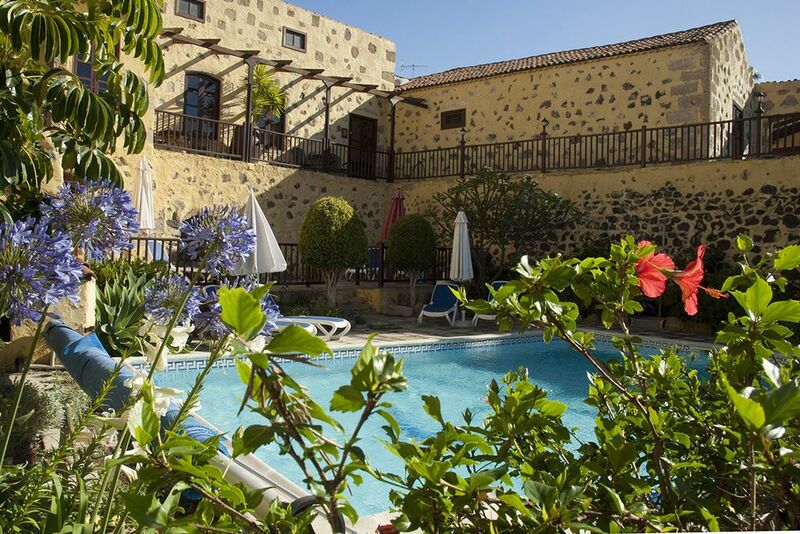 Quiet, away from the beach crowds of south and south west Tenerife, a real oasis. There are tables to eat out at, a swimming pool with loungers, a garden with orange, mango etc. trees that you are invited to pick from. Sheila and Ray are perfect hosts - there when you need them but not if you don't! They are always happy to provide excellent advice, information and suggestions about anything you might want to do on the island - places to visit (or avoid! ), walks, sporting activities, restaurants etc. Perfect holiday. Will return! Wonderful oasis in Tenerife, so quiet and peaceful. Accommodation is great and plenty of space for four couples. San Miguel has everything you need and you are in a great place for exploring the island including Mount Teide (David climbed twice on his bike) and not far from quiet beaches with wonderful fish restaurants. We have had a fabulous holiday here. 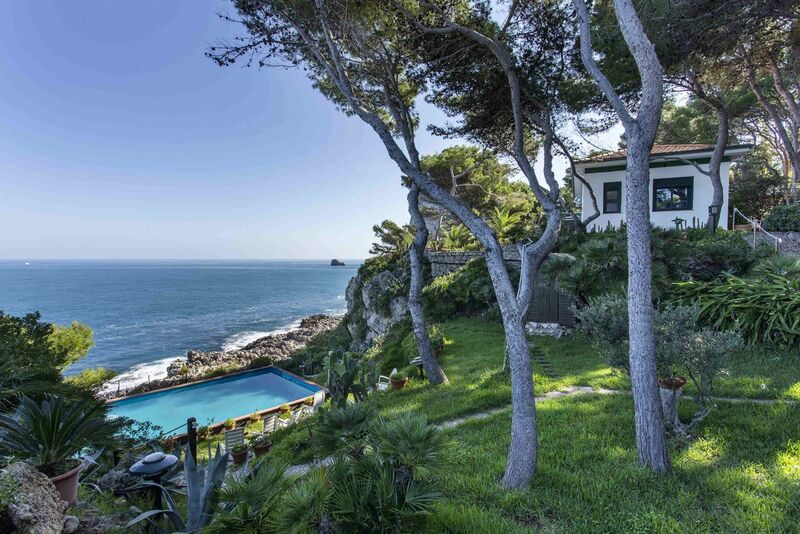 La Bodega Casa Rural, with heated pool, located in San Miguel between the mountains and the sea. An idyllic retreat for couples who want to relax away from the crowds. Yet be close enough to the, fabulous beaches, golf courses and spectacular scenery. La Bodega has four cottages named after tropical flowers. Bougainvillea, Frangipani, Jasmine and Hibiscus. The property was developed by the owners Ray and Sheila Atkins. They retained the existing walls, timbers and the Canarian architectural theme. You will find at La Bodega relaxing and attractive gardens with all kinds of semi-tropical plants, sun loungers, barbecue, patio areas, an overall spacious feeling. Shops, banks, chemist,restaurants and café bars are all within a couple of minutes walk. The local area is ideal for walking, there are many trails available. The national park of Mount Teide with it's outstanding views, The volcanic craters and old lava flows which is a national heritage site is just 30 minute drive from La Bodega. El Medano our closest beach. You will see it from the La Bodega terraces. There is a huge rock jutting out of the sea. It is known locally as the red mountain. Windsurfing, kite surfing beach, or enjoy a drink and tapa's just 15 mins by car. The cottages are let out individually or can be booked out collectively, dependent on availability. The property is not suitable for children. La Bodega Casa Rural is an ideal destination for couples who want to relax and enjoy a tranquil holiday.